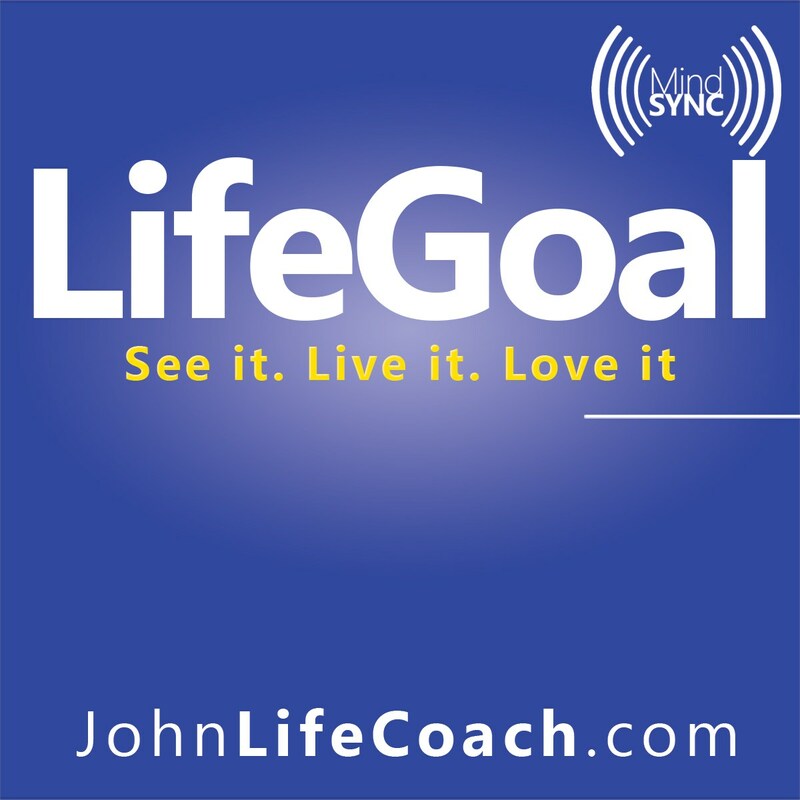 MindSync LifeGoal combines Binaural Beats with carefully purposed guided meditation and is designed to induce enhanced states of relaxation. 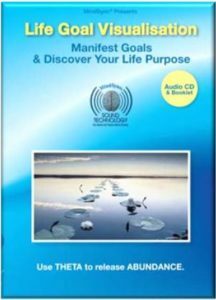 This audio program can help you formulate and imprint your goals, aiding you in embedding them within your subconsciousness and manifesting them in your reality. This program will assist you to uncover life-goals that you may have buried away deep within your subconscious, and helps you to gain purpose and direction in life. 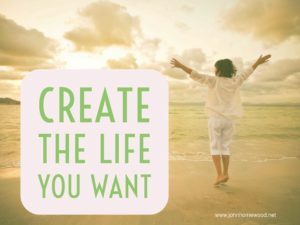 Then it helps you to reformat your thinking patterns and focus your mind power to bring these goals into your life circumstance. The only way to measure individual success is to measure the accomplishment of your personal goals. Goals can be many, and varied; they can be purely physical, like running a marathon within a certain time, or acquiring a certain physical possession, like a new car or property. They can also be non-physical, for example attaining certain standing in the community, or achieving a loving family life. Your deep subconscious mind has a far greater understanding of who you are and what would best give you a sense of achievement and satisfaction in your life. 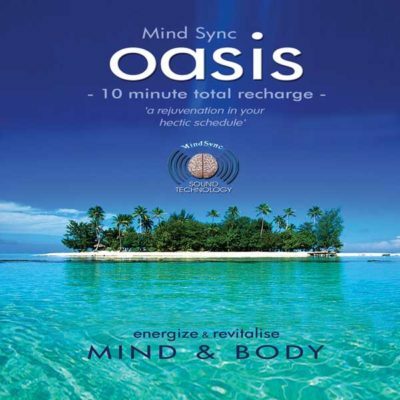 MindSync – LifeGoal employs the practice of relaxing your mind and body, and slowing down your brain rhythms for a short while. This allows you to connect with the quiet vastness that is your subconscious mind. 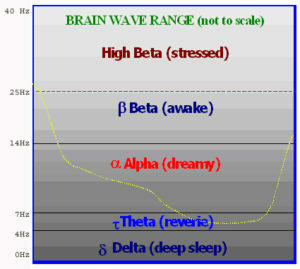 This is a deep relaxation program. In the modern world most of us have forgotten what it feels like to relax and just let go for a while. 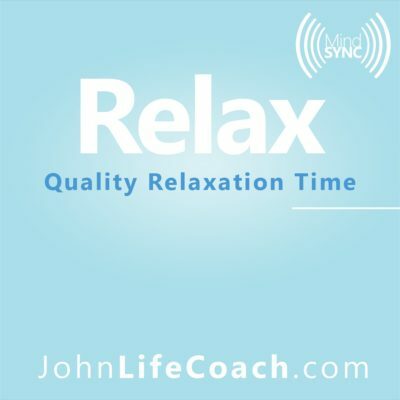 Timothy Gallwey said “Relaxed concentration is the key to excellence in all things” and this program teaches you to do this – how to relax and let go.  What do I want?  What is my life purpose? 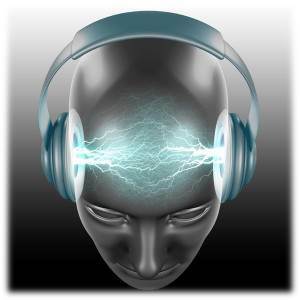 By asking yourself these questions directly prior to listening to this track you will give the subconscious mind some direction for the exercise. While processing this track it is important to full feel the emotions, to be there in full intensity of the experience in your imagination. The more you can feel this, the more effective the program will be for you. Just flow with your imagination and enjoy the experience. Don’t try to direct or control your thoughts. Relax, listen to the voice, and enjoy using your imagination like you used to when you were a child! It is vital to focus on your goal daily. This program is designed to assist you to positively program your mind towards your goals and imprint them into your subconscious as if they were already achieved, and this should be done daily, preferably when you are not too tired, for maximum results. This “end result” embedding program should be processed once a day. 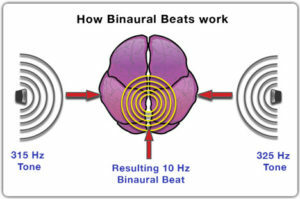 It is designed to allow you to create the optimal mind-set for attaining your target goal.